A month after Ghosn resigned from Renault, the company’s board announced it would not pay the equivalent of two years of salary to the 64-year-old under a noncompete clause in his contract, estimated to be worth €4 million ($4.5 million). Company sources said the stocks were only convertible after Ghosn had spent four years with the company, meaning this year he could have claimed those issued in 2015. The combined value of the noncompete clause and the 2015 shares was estimated to be worth €10 million. 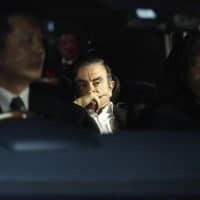 Ghosn has been held in a Tokyo jail since his stunning arrest in Tokyo in November on charges of underreporting his salary as head of Nissan Motor Co., Renault’s partner in an alliance Ghosn built up into the world’s top-selling auto group. Renault’s move came shortly after the humbled former auto boss shook up his top legal team, vowing to prove his innocence and forcefully defend himself against the charges. 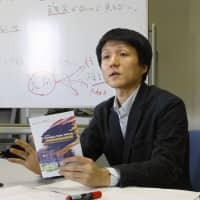 He replaced former prosecutor Motonari Otsuru with veteran lawyer Junichiro Hironaka, who has a history of taking on high-profile cases and enjoys an enviable acquittal rate in a country where almost every trial results in a guilty verdict. 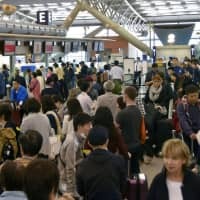 The surprise shake-up came on the eve of an expected first meeting between the Tokyo District Court, prosecutors, and defense lawyers to discuss the outlines of Ghosn’s eventual trial. The French state, which is a major shareholder in Renault, has said it would do its utmost to avoid a golden parachute for the 64-year-old that would have proved highly controversial. In 2018, Ghosn was forced to accept a 30 percent pay cut from Renault under pressure from the French state, following a public outcry about the €7 million he was paid annually. 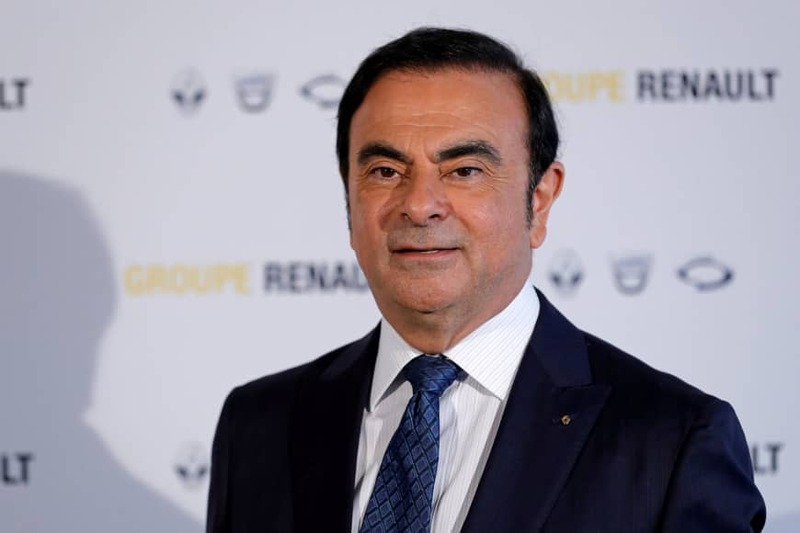 In 2016, the man known as “le cost-killer” for slashing outlays and jobs took home a combined €15.4 million from his roles at Renault, Nissan, and Mitsubishi in a mix of fixed payouts and performance-linked bonuses. 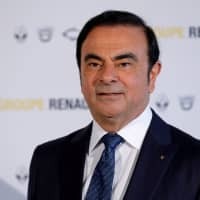 As part of his Renault pay package, Ghosn was eligible to receive 100,000 company shares every year, but they could only be cashed after four years and if he remained with the company. Ghosn was therefore unable to claim the shares from 2015, 2016, 2017 and 2018, the company said in its statement. It did not mention other payouts to which Ghosn could have been entitled after he formally resigned last month, having been at the helm of Renault since 2005. Shareholder advisory group Proxinvest estimates he could be eligible for an annual pension payout of €765,000 a year. Ghosn has been behind bars since Nov. 19 on three charges of financial misconduct and has seen two bail requests refused, with the court judging him a flight risk. He faces charges of underreporting his income between 2010 and 2015 to the tune of ¥5 billion ($46 million), and continuing to do so for a further three years. Ghosn also stands accused of a complex scheme to try to pass off personal foreign exchange losses to Nissan, and using company funds to reimburse a Saudi contact who stumped up collateral for him. Hironaka, Ghosn’s new counsel, is a veteran defense lawyer who was involved in the successful defense in 2012 of the influential politician Ichiro Ozawa, an shrewd election strategist accused of playing a role in misreporting political funds.